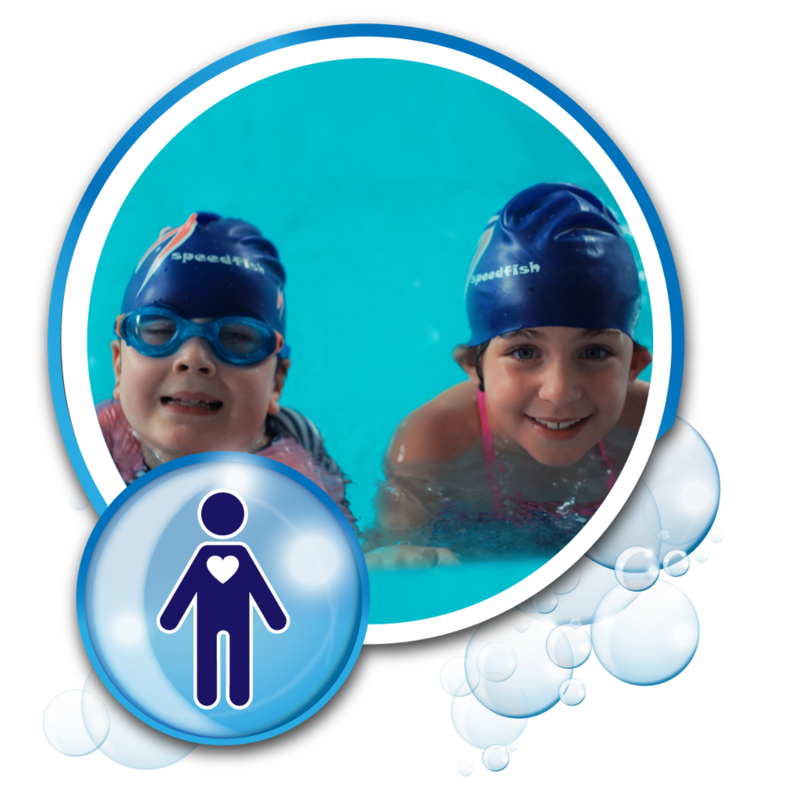 Children with additional needs are over 150 times more likely to drown than children without additional needs. (Royal Life Saving Society). This is not acceptable. Babies to KIDS swim school is working on changing this. ​We deliver a program to individuals of all ages and abilities. This includes providing inclusive sessions in the water for individuals with a range of physical or learning challenges. Students who may need a bit more support can also have a parent or carer in the water with them and their teacher. We are lucky to have access to Berendale School hydrotherapy pool that is pre-school friendly and additional needs friendly. It's really a grown-ups friendly kids place! Our teachers receive our own in-house access and inclusion training and on-going training through AUSTSWIM Teacher of Aquatics Access and Inclusion. We provide small group lessons until the student is ready to join a mainstream class or our SpeedSquad. 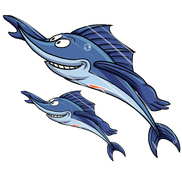 With sensitivity and patience we gently support people of all ages and abilities to learn how to become more fishlike -- as far as they want to take it. Water is therapeutic and it is rewarding for our teachers to see the smiles on their students' faces as they watch their excitement, having fun and leaning how to move with the water.